If you have rented a kayak with us before, we can get you on the water more quickly. If you have a group of ten or more people who all want to go, please call in advance so we can more easily accommodate you. You pay for the rental upon return to Sea Trek, so enjoy your time on the water without worrying about meeting a deadline. Your rental covers the kayak, paddle, and the life jacket. 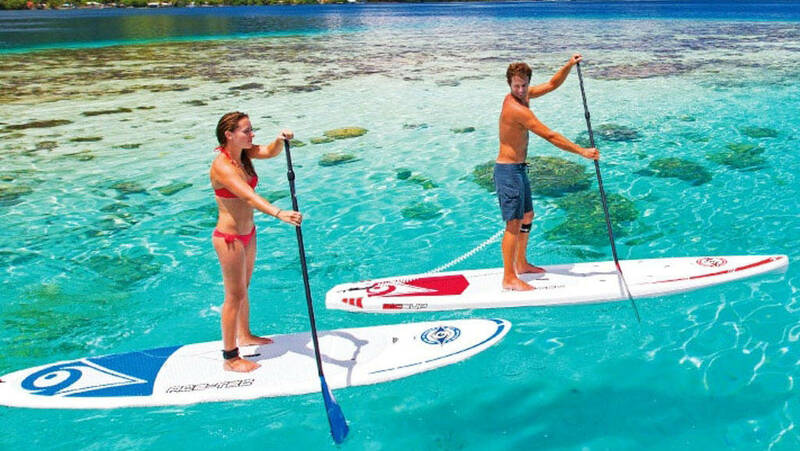 If you have already rented a paddleboard with us in the past, we’ll let you get on the water more quickly. We don’t take reservations, but you should call if you have a group of 10 or more who want to rent paddleboards. Morning is usually the best time for paddleboarding: the Bay is calm and the wind is soft. Your rental includes a stand up paddleboard, a paddle, and a life jacket. On the following pages we will present You our Orca diving centre in Pula, Croatia. Hope You like it.. We are expecting You… See You soon! Copyright © 2018 Orca diving centre, Pula, Istria, Croatia. All rights reserved.